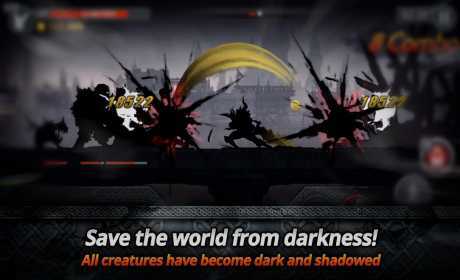 The world of this game for Android is immersed in darkness. The fearless hero needs to defeat the sinister Dark Dragon and his army of servants. 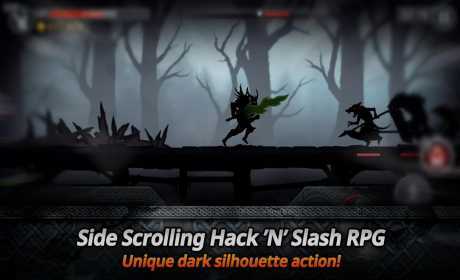 Guide your hero on, attack various monsters and dark creatures on hero’s way. Chop enemies with your sharp sword, get rewards, collect loot, buy new swords and other equipment. 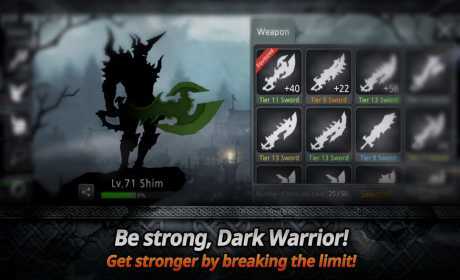 Develop and improve the dark warrior. Bring light into this world!